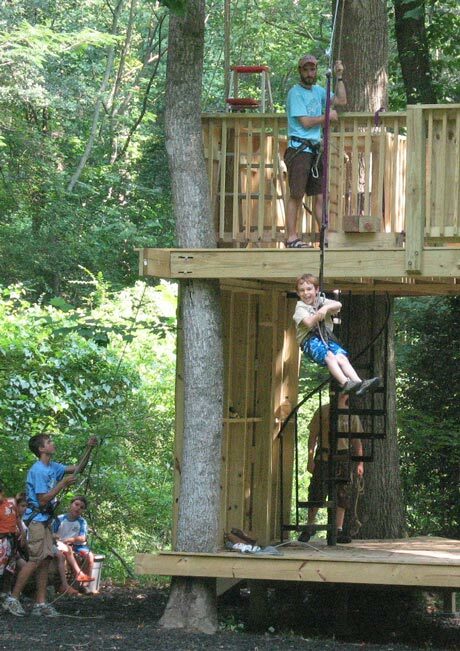 Outdoor Sensory Adventures is a supplementary treatment program for children currently receiving Occupational Therapy of Physical Therapy services where a sensory integration approach is used. OSA provides children the opportunity to make use of their OT/PT skills in a challenging outdoor setting, taking into consideration their sensory processing concerns and motor planning delays or deficits. Tolerance of various types of sensory input is recognized and respected in order to provide a successful yet challenging experience. Social behavior is closely monitored as well.